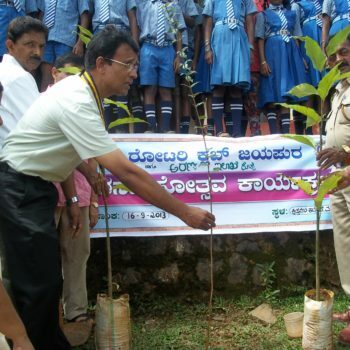 Jayapura is a village in Koppa Taluk of Chikmagalur District on Chikmagalur- Sringeri road. Sringeri Sharada Peeta established by AdiShankara, Hindu theologian and exponent of the Advaita Vedanta philosophy, in the 8th century is 24 kilometres away from Jayapura. Surrounded by tea and coffee plantations the place remains green throughout the year with a pleasant weather. At the invitation of Most Rev. 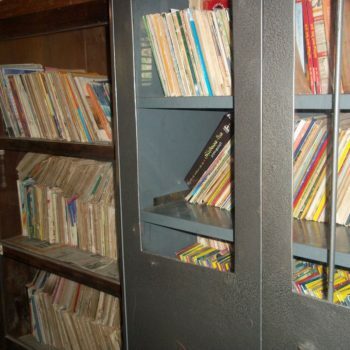 Alphonse Mathias, the then Bishop of Chikmagalur and through the instrumentality of Fr Joseph D’Souza, the parish priest of Jayapura, the Sisters arrived at Jayapura on June1, 1973. 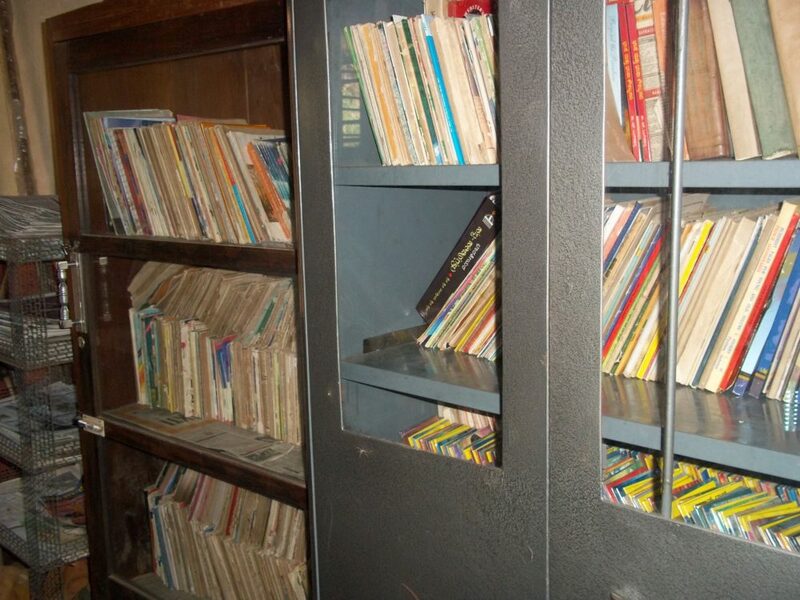 As their residence was not yet ready they stayed at Nirmala Convent, Balehonnur till June 10, 1973. 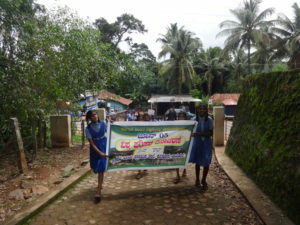 The Sisters on their arrival started visiting the villages and substations. 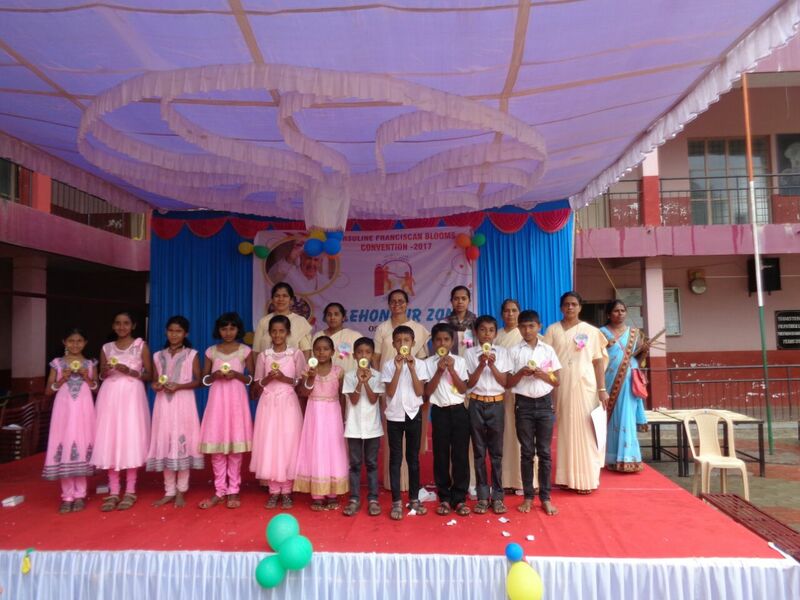 They began coaching the Class X students of government school and prepared them for public examination. 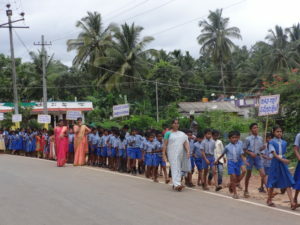 Gradually they started a nursery school by gathering children of the locality. The only place they could find to conduct classes was the parish church building. 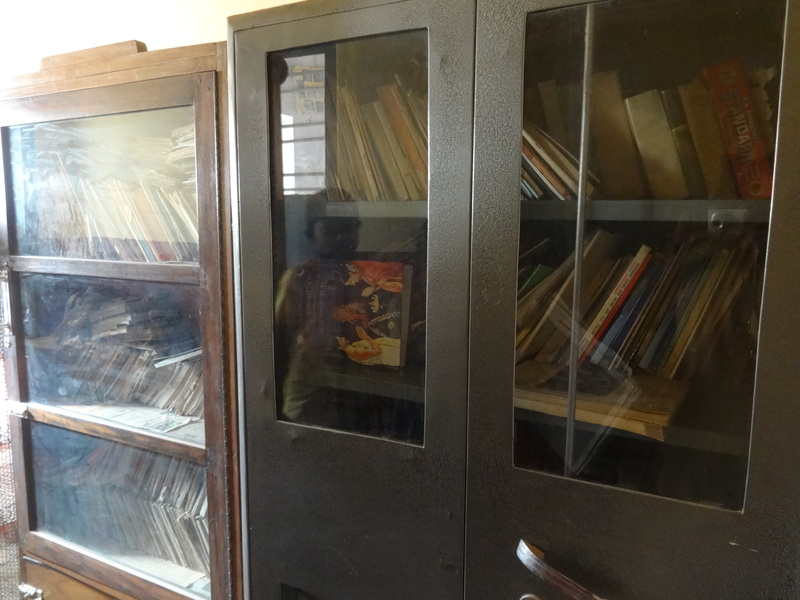 A portion of the church building was curtained of and used as a classroom for six months until the class was shifted to the new convent still under construction. 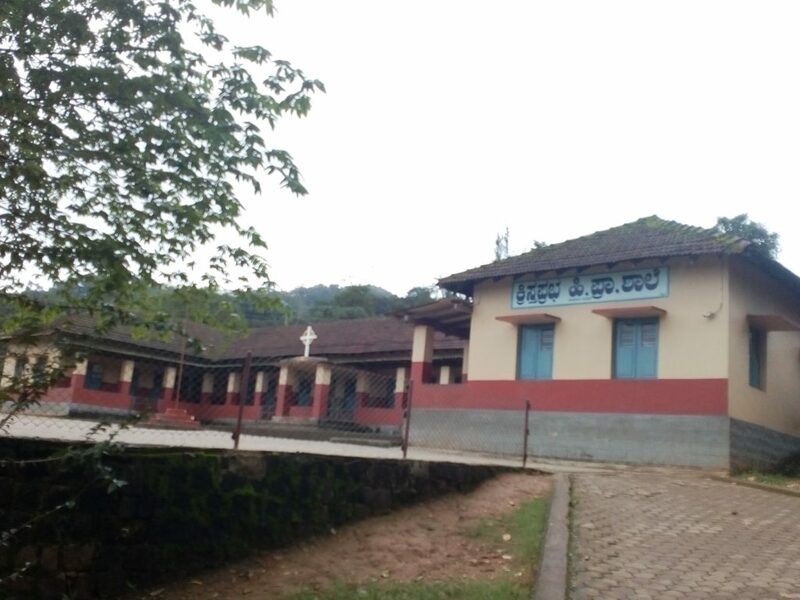 In 1973, 3.25 acres of land was donated by the Diocese of Chikmagalur for the purpose of the convent and school building. 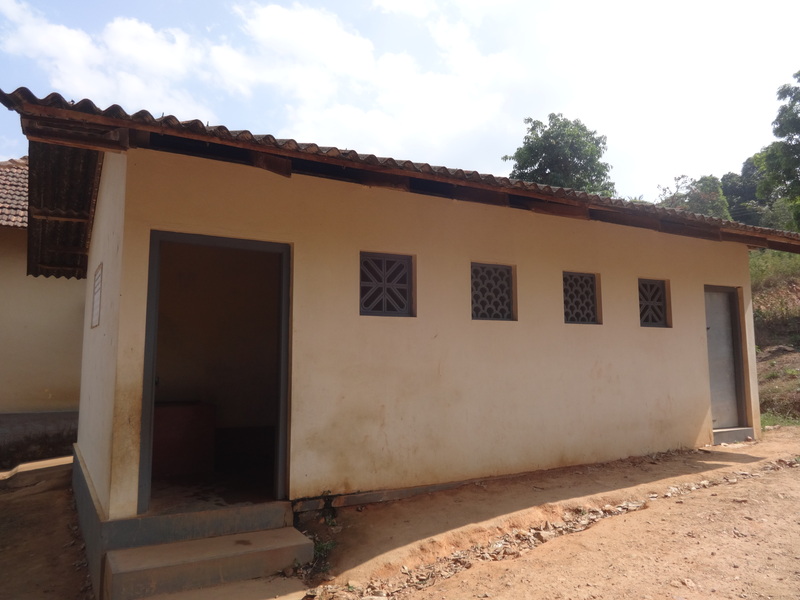 The school building was erected braving all odds. Fr Ignatius Quadros, parish priest of Jayapura took keen interest to help financially through some local donors. 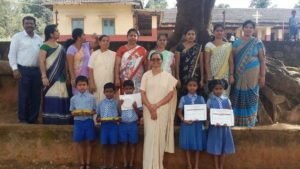 Sr. Jeswita D’Souza was the first headmistress (1975-80) whose undaunted spirit and dedicated service in the infant stage of the School needs to be acknowledged. 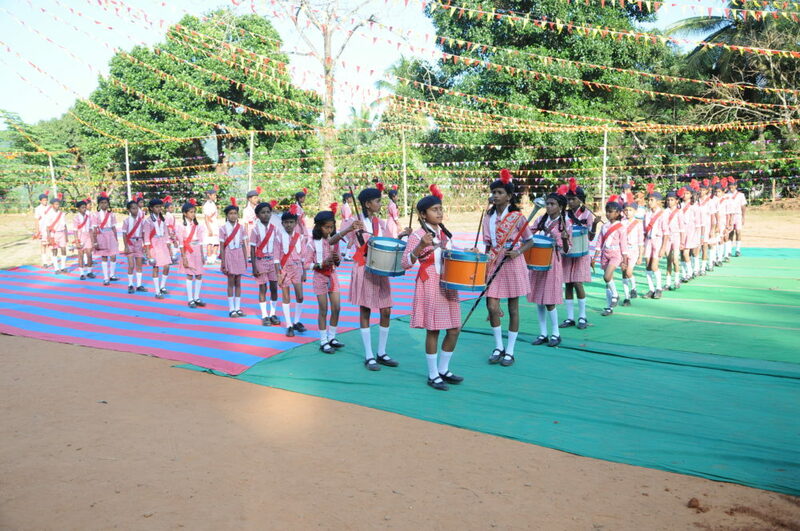 In spite of all struggles and inconveniences of the initial stages the Sisters have persevered in maintaining the standard in the School. In the succeeding years Sr. Nelly D’Souza (1980-84), Sr. Alicita Lasrado (1984-85), Sr. Celomia Olivera (1985-95), Sr. Lilly D’Souza (1995-2004), Sr.Alice Mascarenhas (2004-2008) and Sr. Dulcine Moras (2008- 2015) were the able headmistresses. 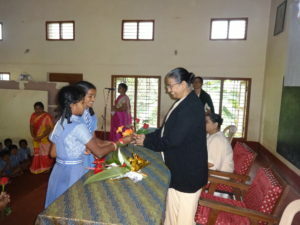 At present Sr. Cynthia Fernandes is the headmistress of the School. 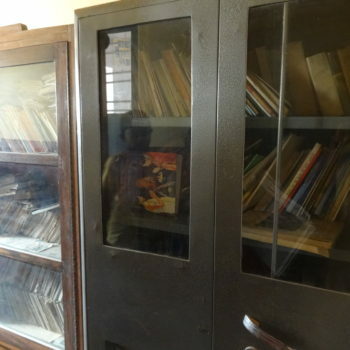 At present 325 students are studying in the School. 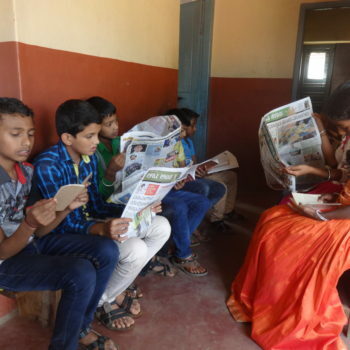 About 26 poor children from far away villages are given accommodation and their educational needs are well taken care of. 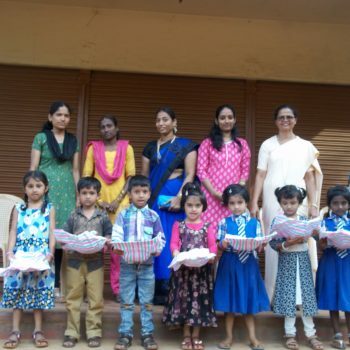 Due to the restrictions by the Karnataka Government in appointment of the teachers, the teachers post are vacant and the students look forward to the Government to provide teachers to them. 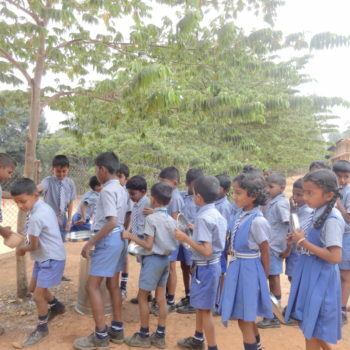 Though it is a Kannada medium school there are enough students in the school. 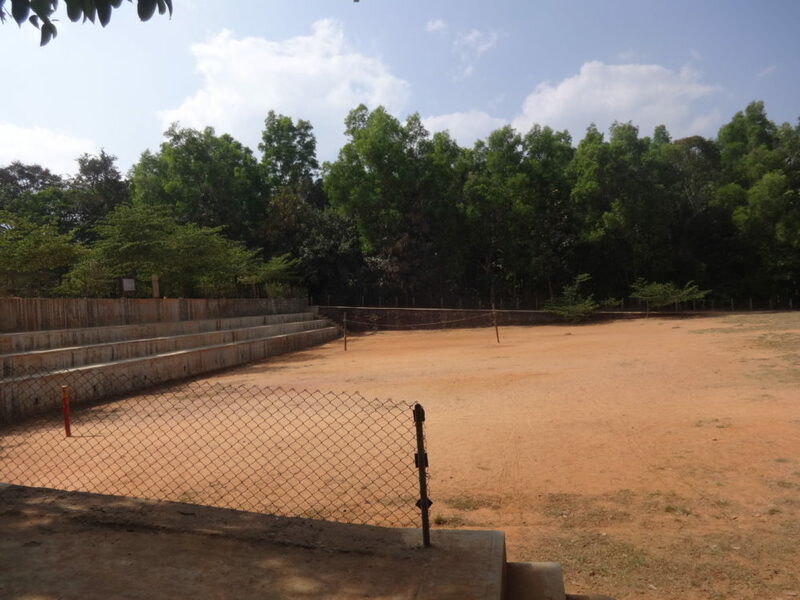 School has a very spacious playground. 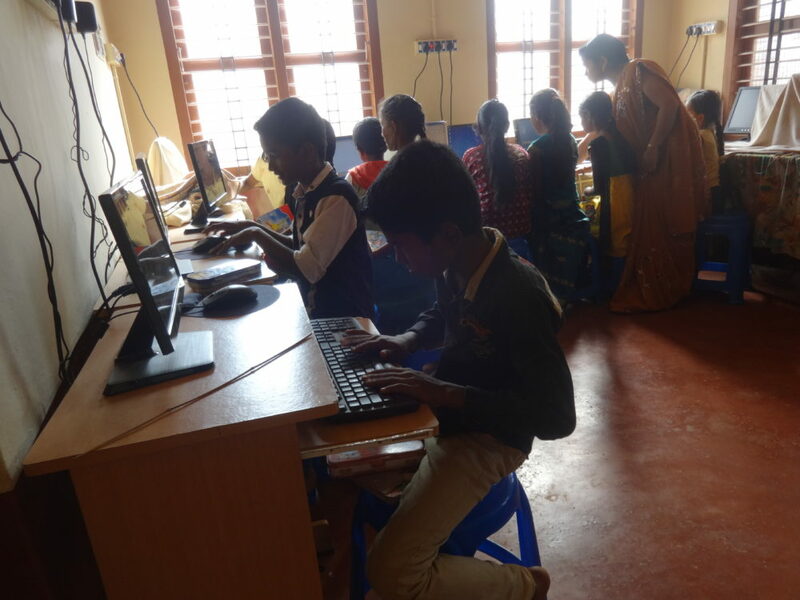 Computer education is introduced in keeping with the need of the time. 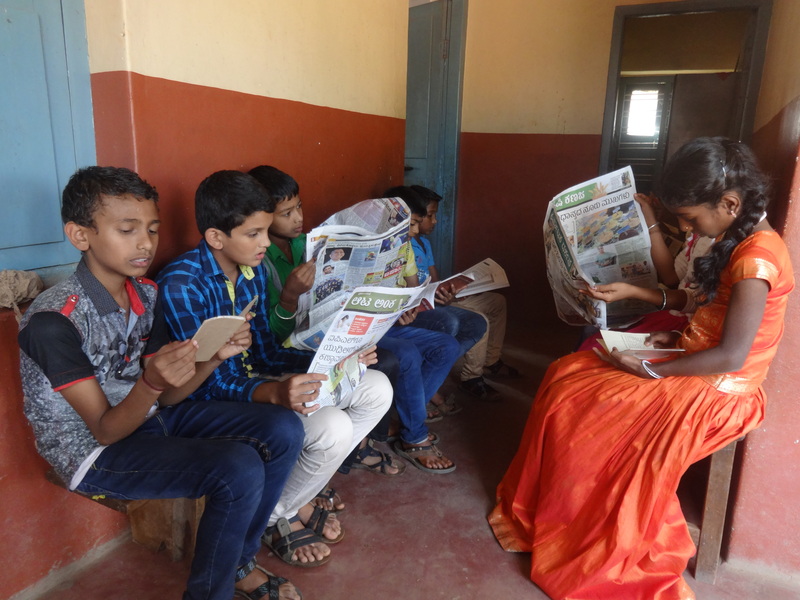 Committed and supportive staff works hand in hand in the noble task of literacy promotion and holistic education in Malnad Area. 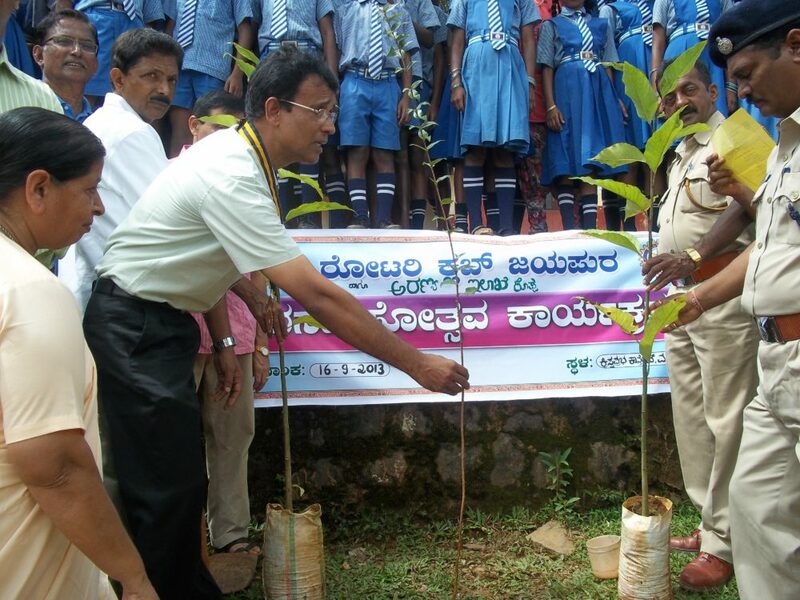 Sr. Cynthia Fernandes is a native of Nellikar, Karkala Taluk in Dakshina Kannada District. After completing her High School studies she did her teachers Certificate Higher (T.C.H.) Examination and secured her Bachelor in Arts (B.A.) and Masters degree in Sociology (M.A.) under Mysore University. 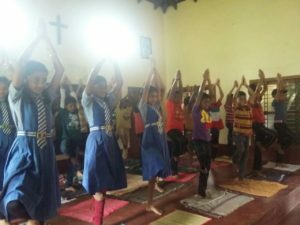 She has Catechetical Diploma from Vishwa deep, Bangalore. 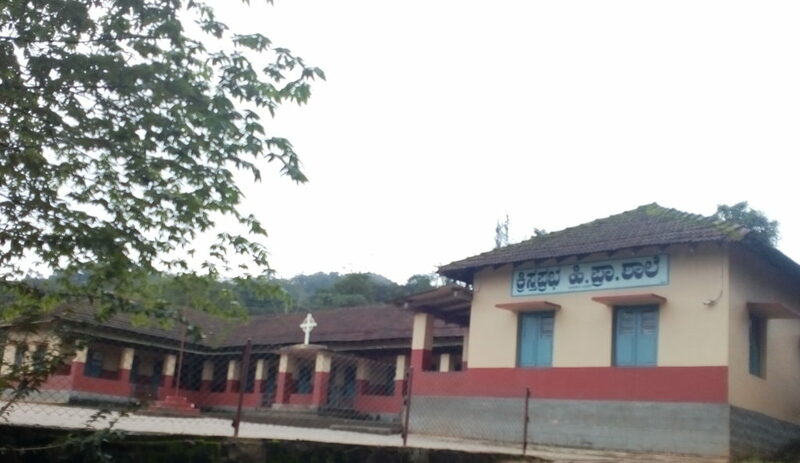 In 1973, 3.25 acres of land was donated by the Diocese of Chikmagalur for the purpose of the convent and school building. 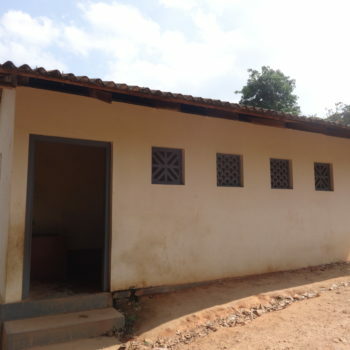 The school building was erected braving all odds. Fr Ignatius Quadros, parish priest of Jayapura took keen interest to help financially through some local donors. 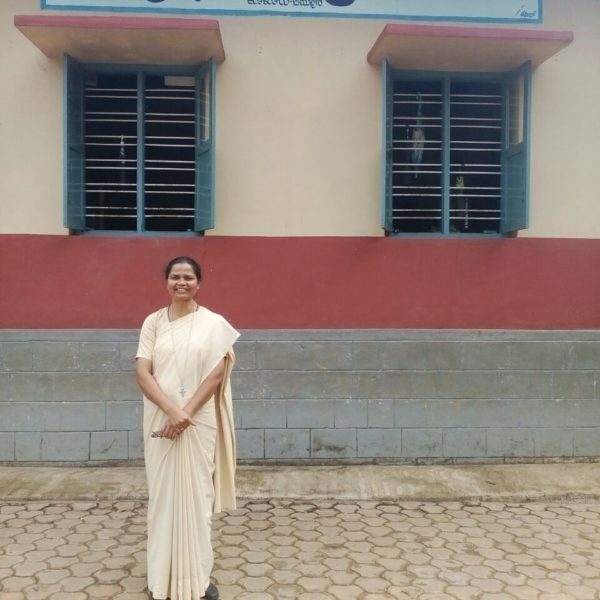 Sr. Jeswita D’Souza was the first headmistress (1975-80) whose undaunted spirit and dedicated service in the infant stage of the School needs to be acknowledged. 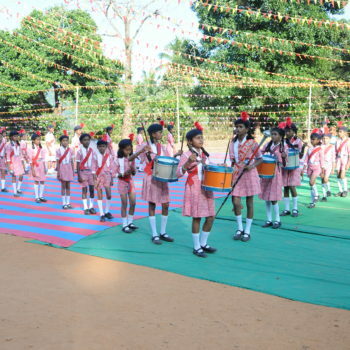 In spite of all struggles and inconveniences of the initial stages the Sisters have persevered in maintaining the standard in the School. In the succeeding years Sr. Nelly D’Souza (1980-84), Sr. Alicita Lasrado (1984-85), Sr. Celomia Olivera (1985-95), Sr. Lilly D’Souza (1995-2004), Sr.Alice Mascarenhas (2004-2008) and Sr. Dulcine Moras (2008- 2015) were the able headmistresses. 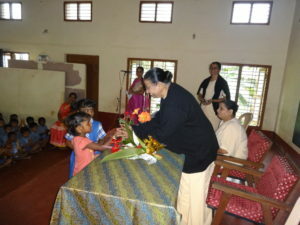 At present Sr. Cynthia Fernandes is the headmistress of the School. All these stalwarts in one way or the other have won the hearts of the local authorities who have been always favorable to the Sisters. 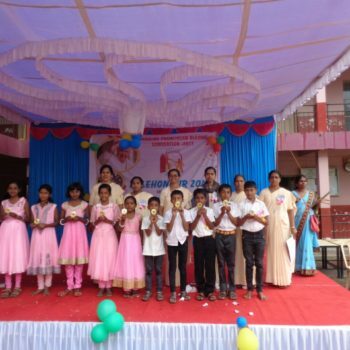 The Zilla Panchayat, Taluk Panchayat, Grama Panchayat, Lions, Rotary and JC Clubs, estate owners, civil authorities, and local politicians have shown goodwill towards the School. 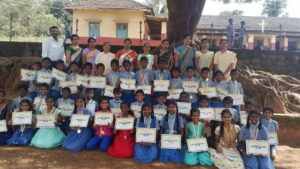 The improvements that have taken place in the campus of Christa Prabha School are mainly because of them. 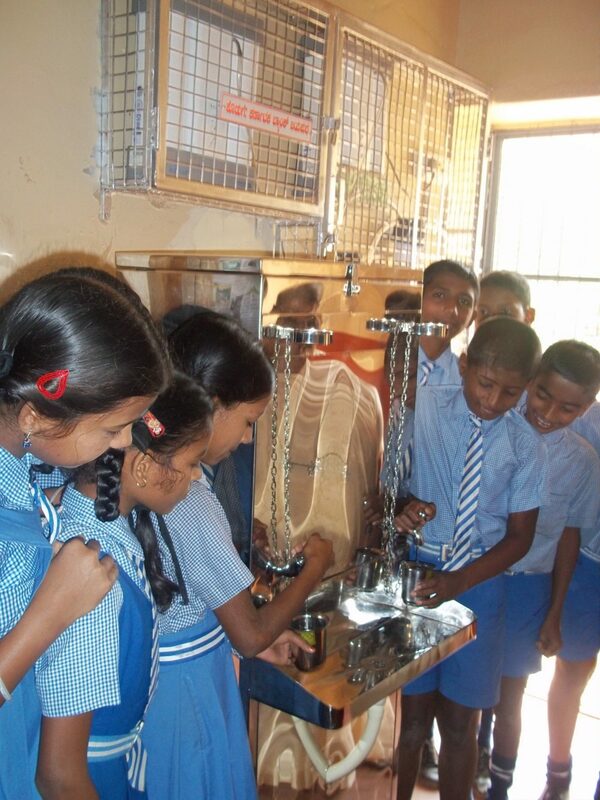 3,476 students have received quality education and have become good and responsible citizens in the society. 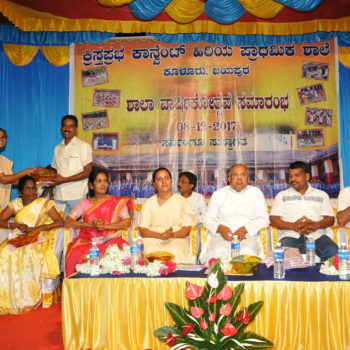 As the number of students was increasing year after year, a multi- purpose hall was built in 1995. 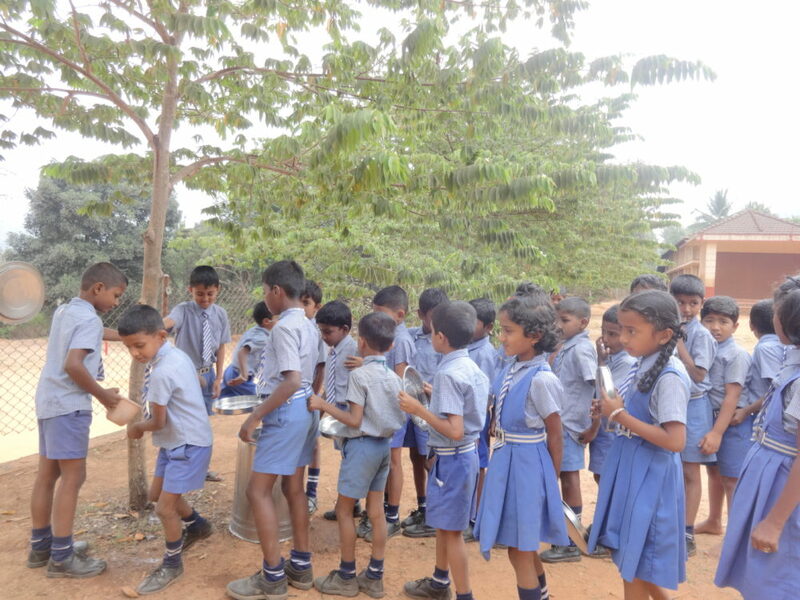 In October 2013 Specious Play ground was formed systematically with a gallery at one side. 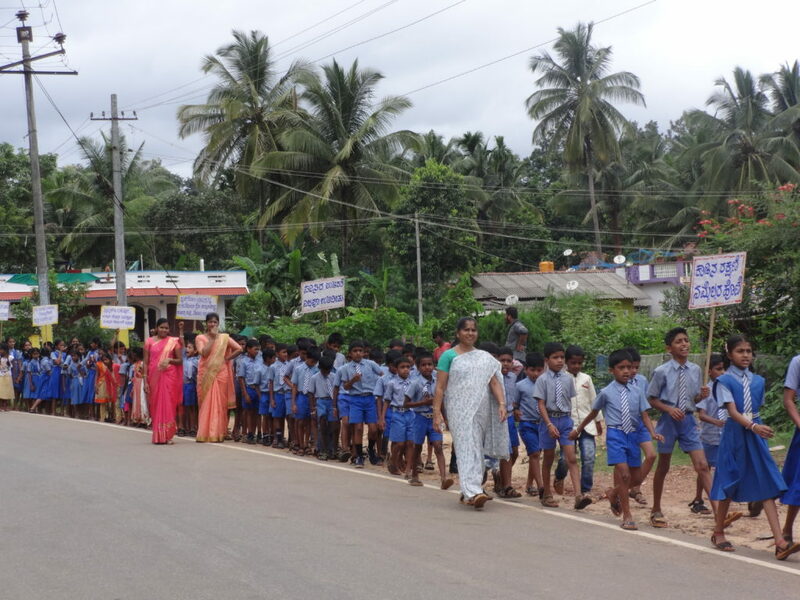 In April 2014 a new road was constructed from the school gate to the school building. 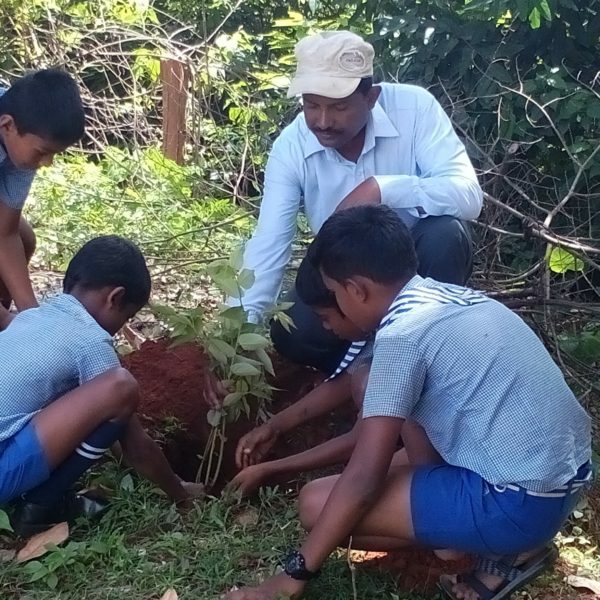 Saplings of cherries were planted around the school ground in July 2014. 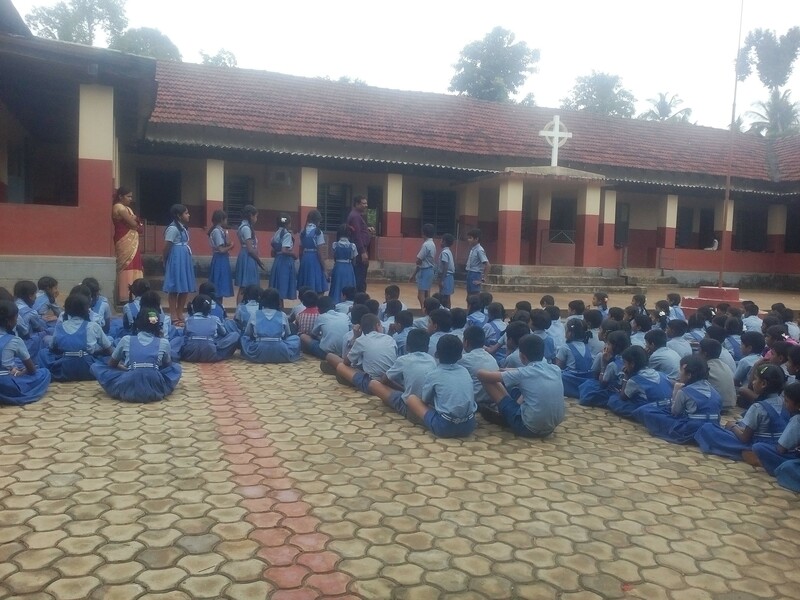 Mid-day meal kitchen was blessed and inaugurated in December 2014. A new yard with the interlocks was laid in front of the school in March 2015. 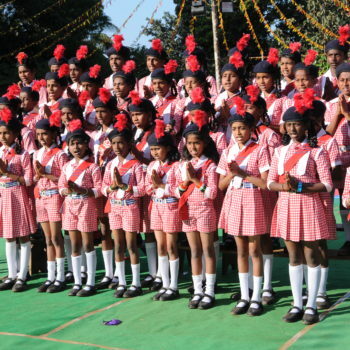 Permission for LKG and UKG classes was obtained in the year 2014-15. 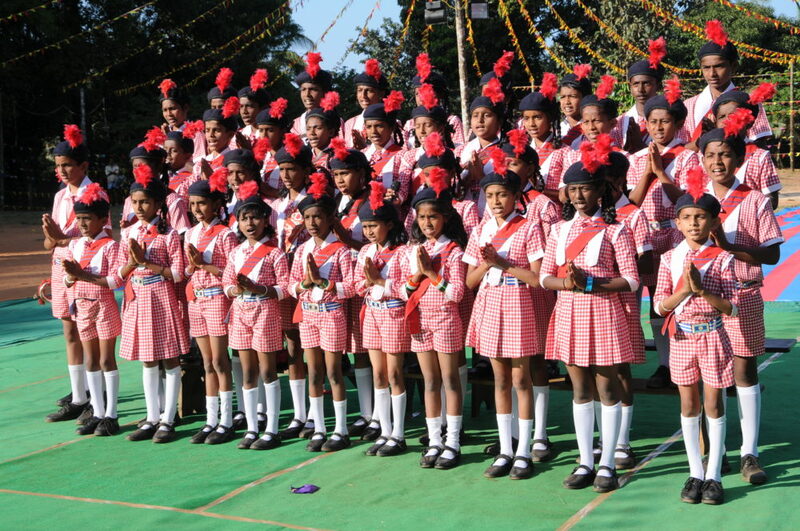 At present we have 40 students who are studying in LKG and UKG. CC Camera was installed in April 2015. 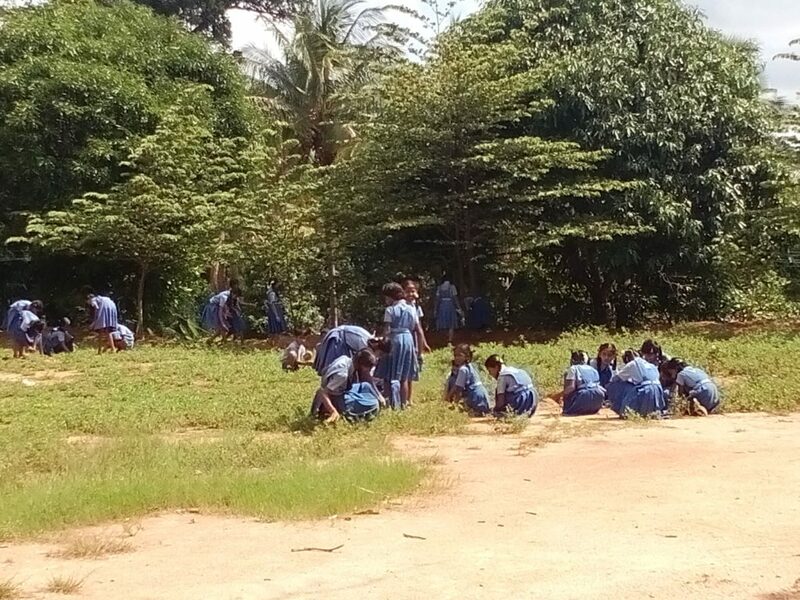 Wire Mash was put around the School yard for the protection and safety of the students in May 2016. On20th November 2017 Global grant project of Rotary Club Japura built and inaugurated girl’s toilet for the use of the girl’s students. 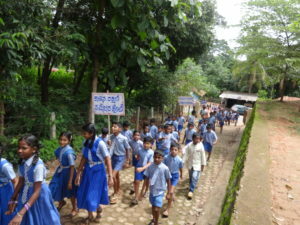 At present 325 students are studying in the School. 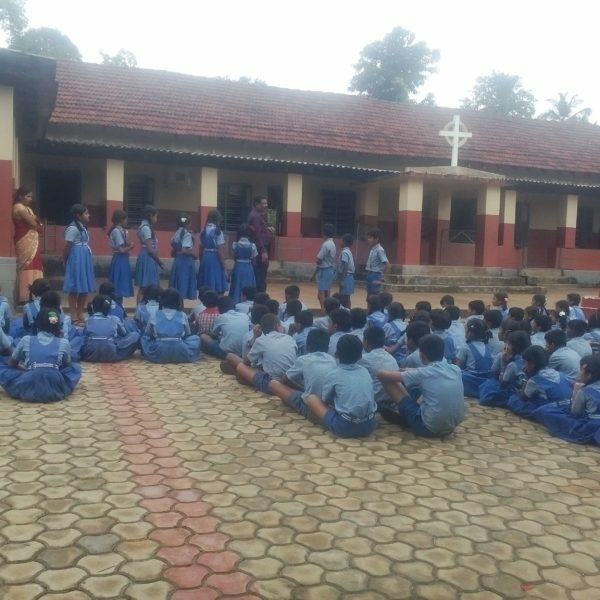 About 26 poor children from far away villages are given accommodation and their educational needs are well taken care of. 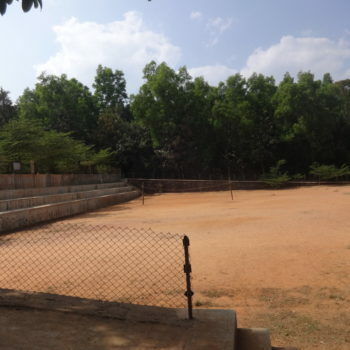 The School has a very spacious playground. 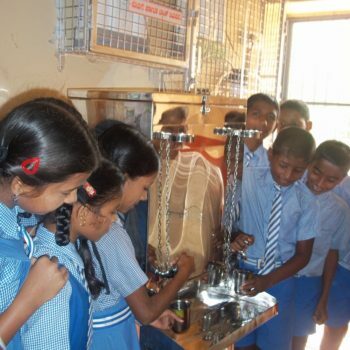 Computer education is introduced in keeping with the need of the time. 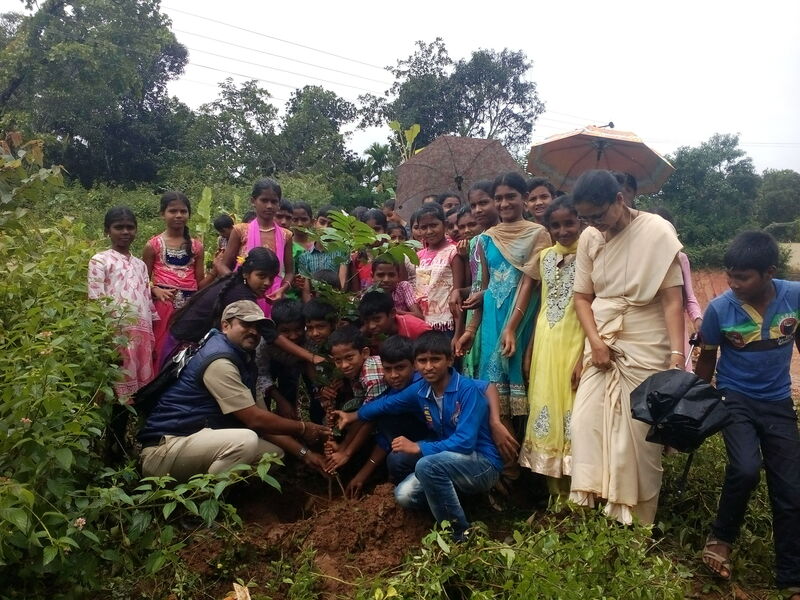 Committed and supportive staff works hand in hand in the noble task of literacy promotion and holistic education in Malnad Area. We had a great pleasure to welcome the president of our Education Society Rev Sr Susheela Sequeira to our school. 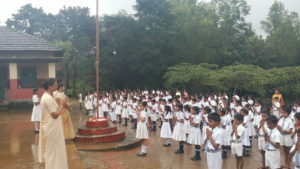 15/08/2018 we celebrated Independence Day with students and a few parents. 06/08/2018 our students celebrated Teachers’ Day with prayer service and cultural activities. We conduct School Cabinet meeting every month where children evaluate their activities of the month and plan for the coming month. 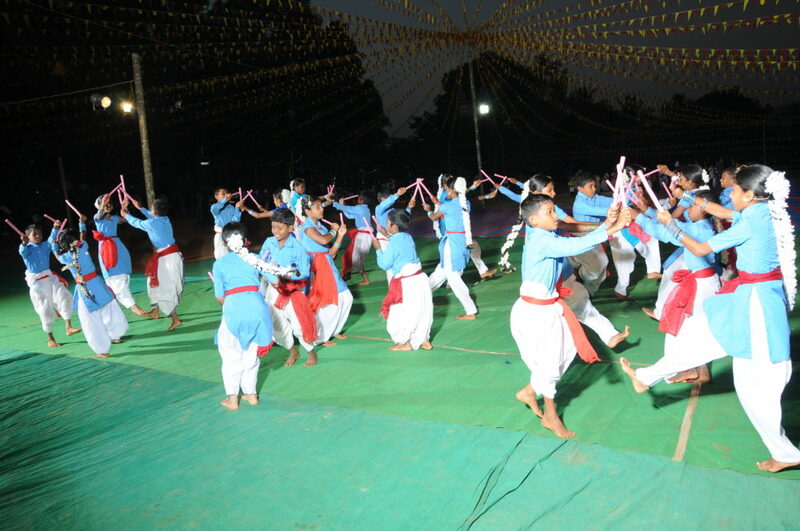 30.07.2018: On 30 July 2018 we celebrated Vanamahothsava in the School. 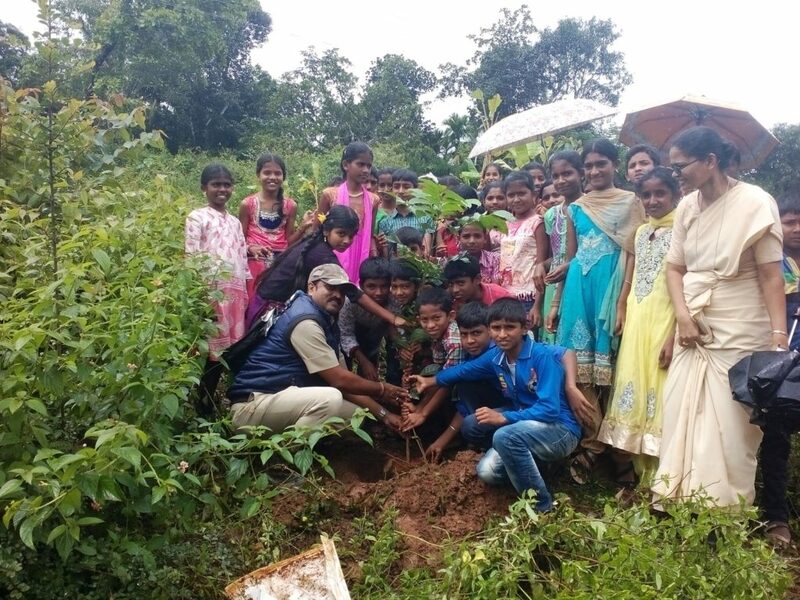 On that day our children promised to take care of the mother earth by planting saplings in their homes and take care of it. 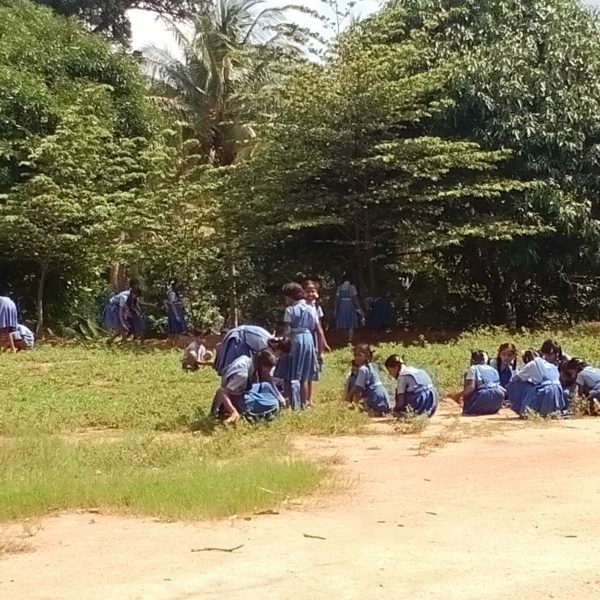 They planted coconut saplings in the school. 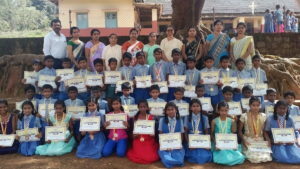 Our school children won over all championship in sports at cluster level and were qualified to taluk level sports and won second prize in Kho-Kho and a few prizes in athletics. 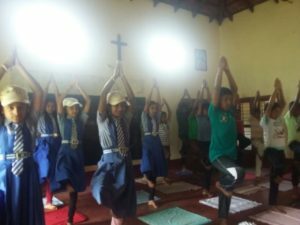 21.06.2018: International Yoga Day celebrated in our school. 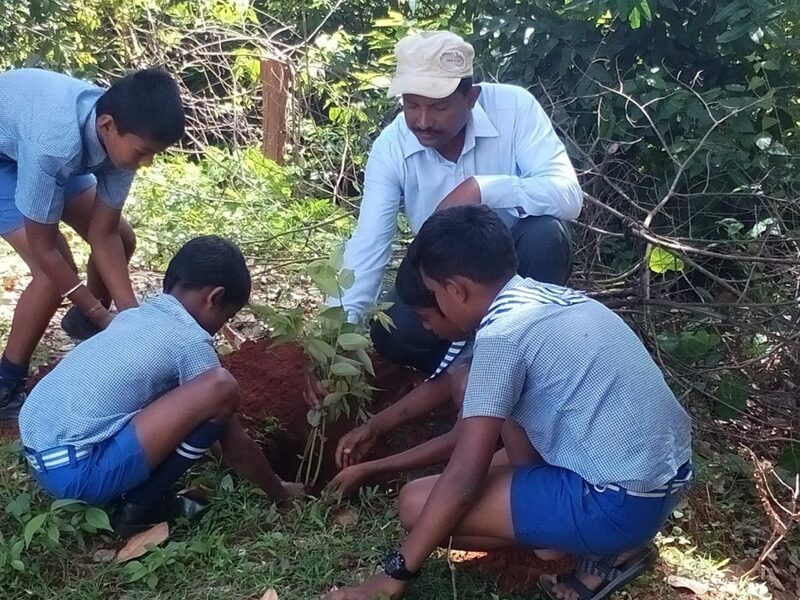 05.06.2018: Christa Prabha Higher Primary School celebrated world environment day in our village. 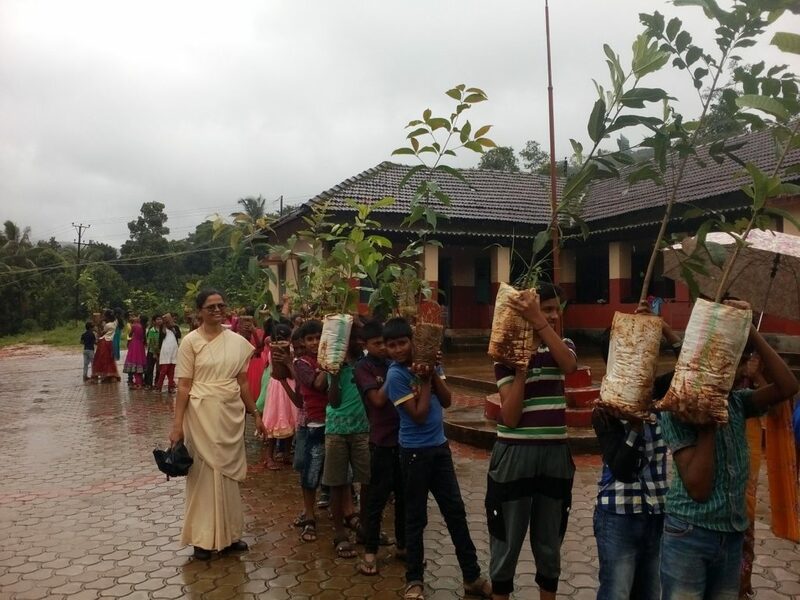 The school children and the staff went ‘Jatha’ in our streets giving awareness to the people to save plants and to keep the surrounding clean.